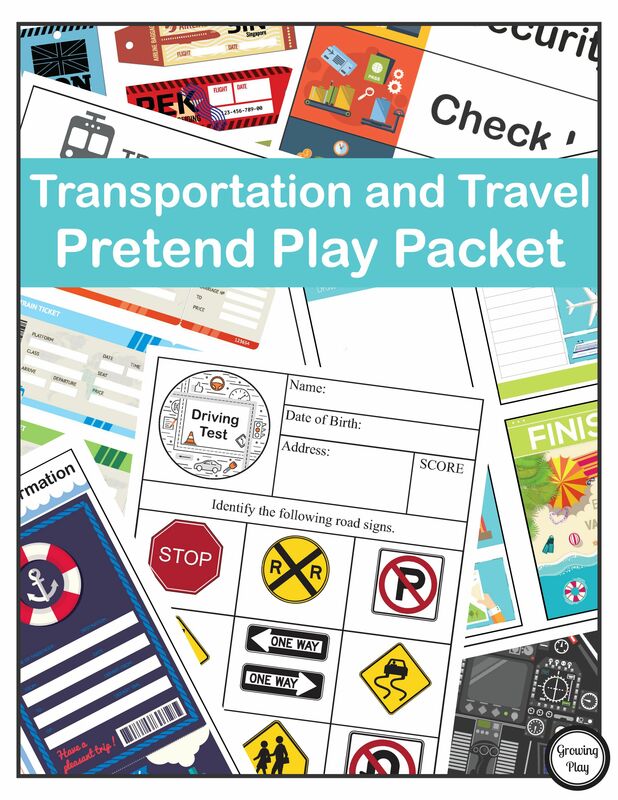 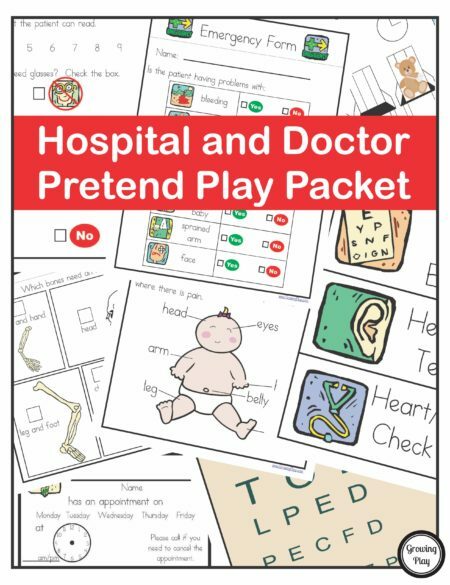 The Transportation and Travel Pretend Play Packet includes everything you need to play pretend airport, train station, department of motor vehicles and cruise ship. 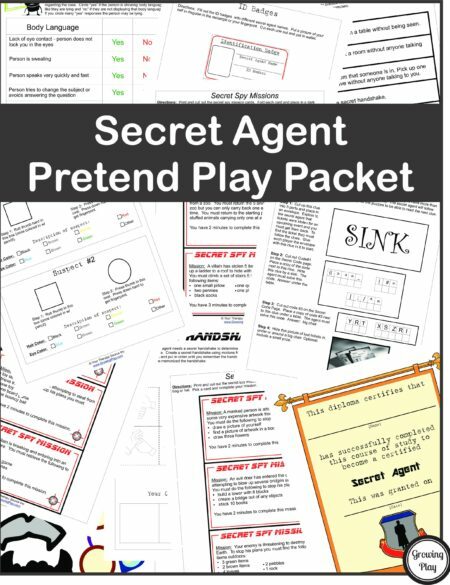 Plan a vacation, grab your tickets and head to your imaginary destination. Kids of all ages will love this packet to take playing pretend a step further. 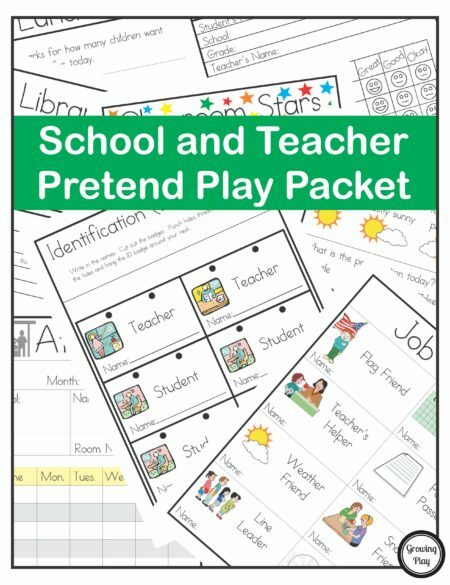 You will receive a link to download the Transportation Pretend Play Packet immediately following payment. 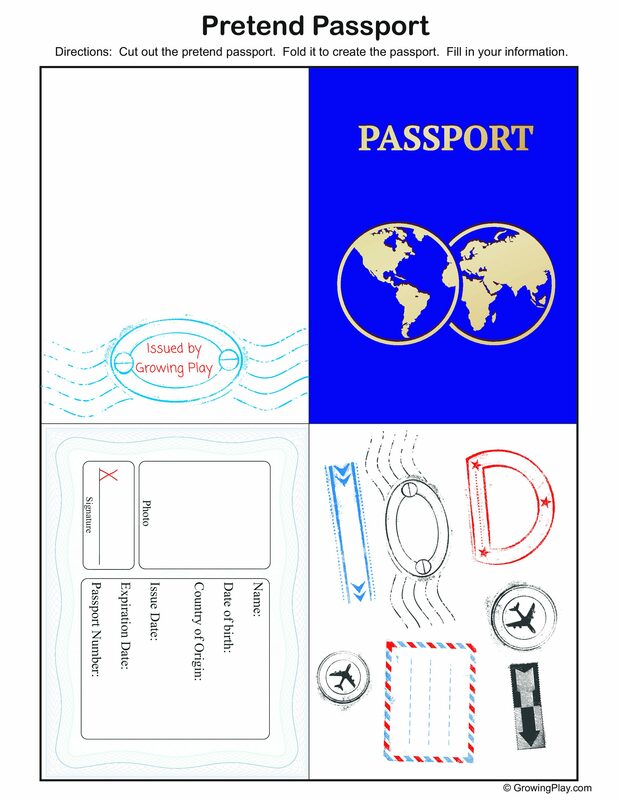 Download a FREE passport to print and create for your imaginary travels.